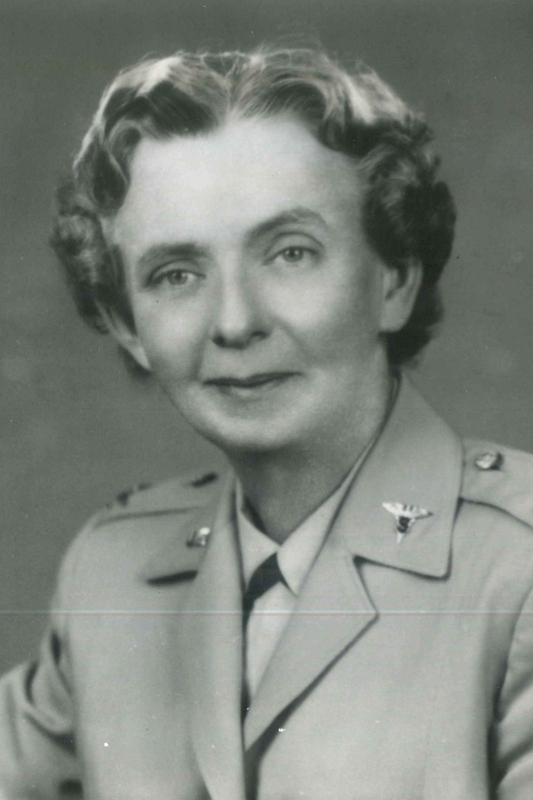 Col. Ruth A. Robinson, OTR (1909–1989), revolutionized the profession of occupational therapy by advocating for the education and certification of occupational therapy assistants. During her presidency of AOTA (1955–1958), the education standards for and certification of OTAs was controversial, but she persisted and counted as “her finest hour” when AOTA approved education for COTAs, certified their competence to practice, and granted them association membership. Her leadership abilities not only benefitted the operation of AOTA but also brought honor to the profession when she became the first member of the U.S. Army Medical Specialist Corps to be promoted to full colonel. Read Robinson’s In Memoriam.